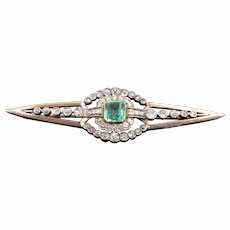 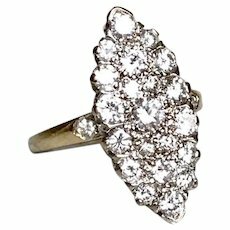 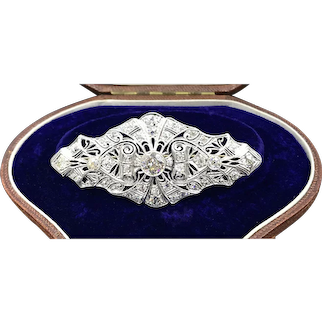 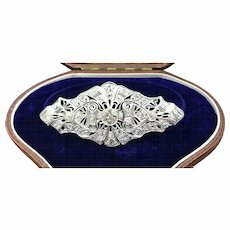 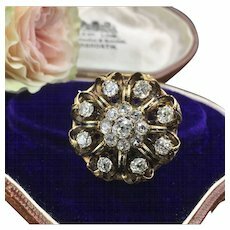 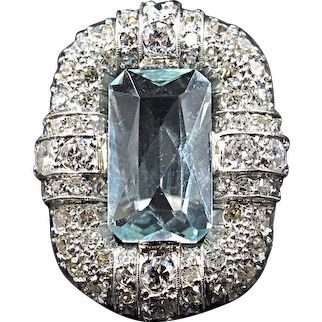 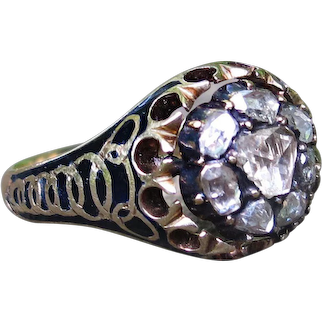 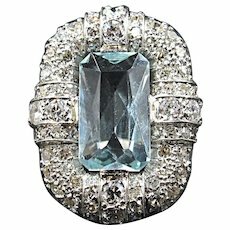 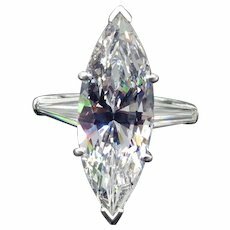 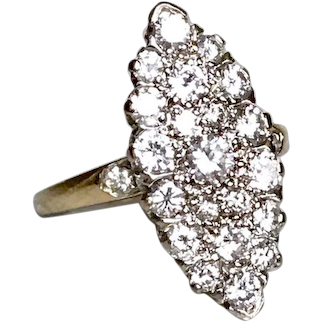 Incredible, Quintessential Large Art Deco Platinum Brooch Boasting 3.35cttw Diamonds with the center Diamond Being 1.25ct! 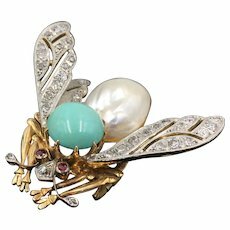 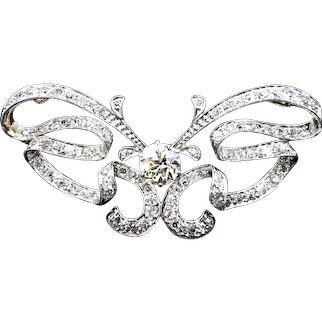 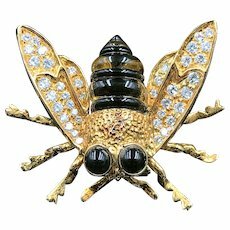 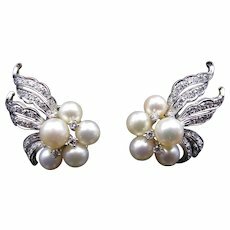 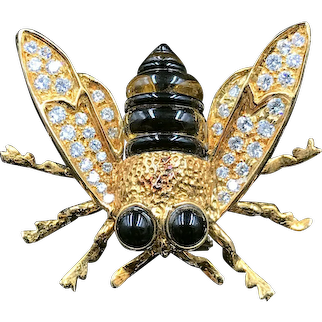 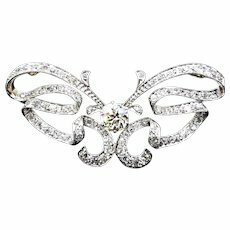 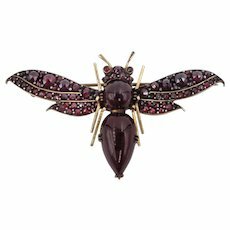 Extraordinary Belle Epoch Diamond Butterfly Brooch with 1.75 Center Diamond (with smaller diamonds totaling an additional 2cttw!) 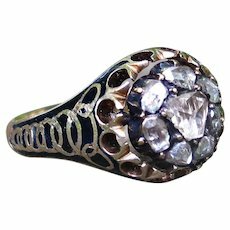 Just Striking!